Good news, everyone! Because I've been doing production support at a factory in Michigan, I apparently get your holidays too. Starting on Thursday, I get the same four-day weekend as you cyapitalist American dogs. I found something wonderful at Dollar General, so I've decided put on a show for those with boring families and nothing else to do! 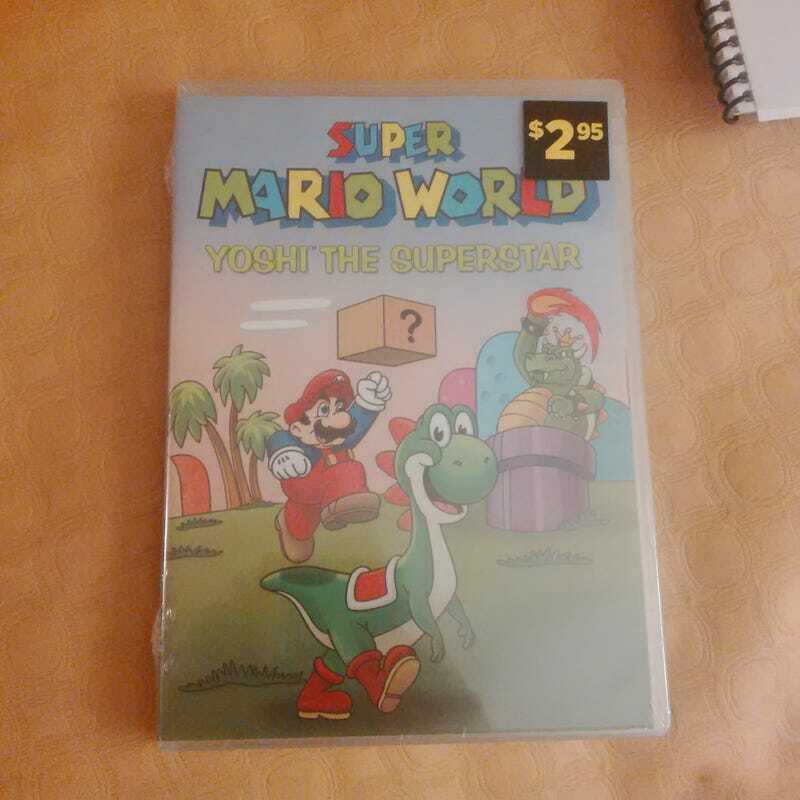 Expect a 70-minute live commentary track from yours truly over a live broadcast of public domain Mario cartoons. Huzzah! I'm aiming for Thursday night, before I wear out my F5 key on Black Friday sales. BE THERE.